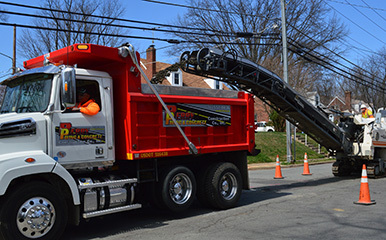 Berry Paving & Concrete Construction | Call 703 550-0036 for asphalt and cement paving in Northern Virginia | asphalt paving, dumpster rentals, concrete work, site works, concrete paving. Locally owned and operated for over 25 years, we work hard to provide our customers with their paving and concrete needs at competitive rates. 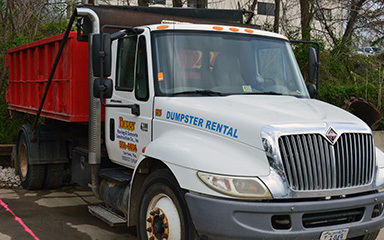 Berry Paving & Concrete Construction Co., Inc. is proud to offer quality asphalt paving, dumpster rentals, site work jobs, and turn-key projects in Woodbridge, Stafford, Lorton, Springfield, Alexandria, Annandale, Arlington, Fairfax, McLean, Tysons, Manassas, Centreville, Chantilly and all of Northern VA. Locally owned and operated almost 40 years, we work hard to provide our customers with their paving and concrete needs at competitive rates. 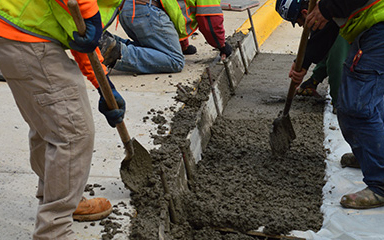 Berry Paving & Concrete Construction employs a strong and dedicated crew of superior machine operators and supervisors, using the best equipment available to do the job professionally and correctly.